I don't personally like the cover either & agree with Elwë in his assessment of its modern design, and perceived appeal. I've always thought it perilous to depict some of the characters in any great detail, particularly facially. 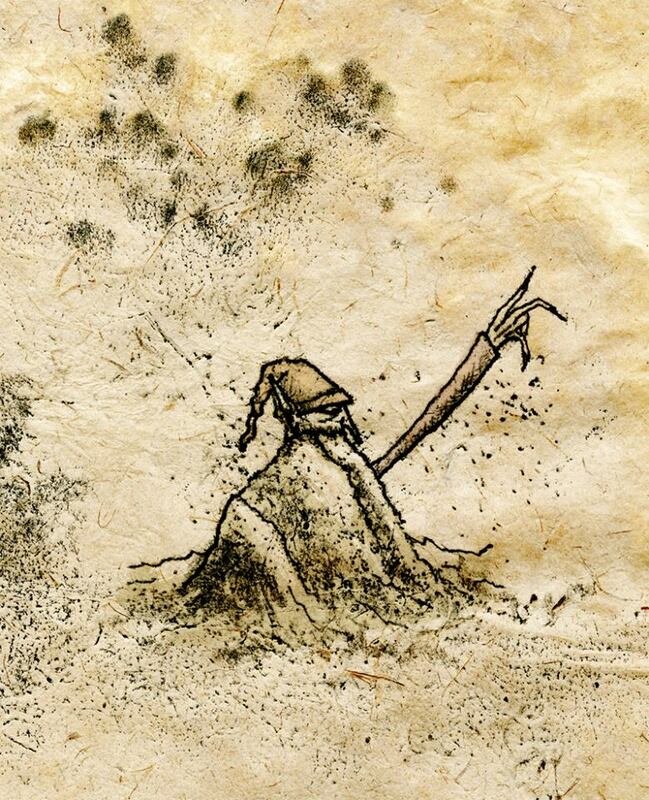 Never liked illustrations depicting Hobbits. That said, if you look at some of her other work (I don't think the calendar cover, for example, looks that appealing; but the black & white stuff she does are of a style I quite like [--see below]) you can see why they might have picked her to illustrate: nothing like Lee or Howe or Nasmith; female; British; etc. 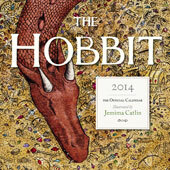 I like her depiction/focus on animals; so very apt for The Hobbit. I know not everyone is going to agree with this (& there are probably reasons why this hasn't happened), but I think a H illustrated by Ruth Lacon would have been good; her best work (in the bestiary style) is very, very good. I think it would have suited Tolkien's text well. I suspect that some of the reason for the new illustrations is to reinforce that the Hobbit is still a children's book, after PJs absolutely horrendous movies that don't appear to be aimed at any specific type of audience. It's a bit like having your cake and eating it, mind. Make the money off the movie tie-ins and then probably try and distance from the movies for another prospective audience. 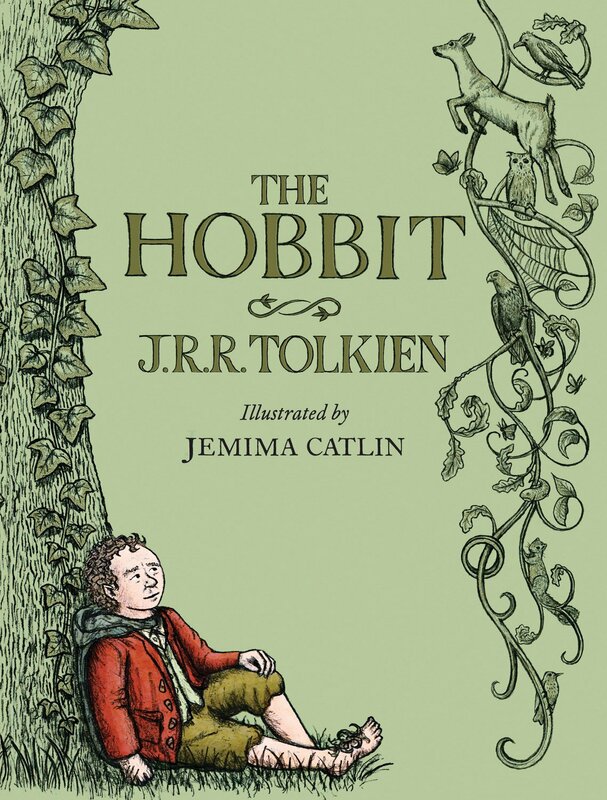 My problem with any of the illustrated editions that we have seen is really that the original Tolkien illustrations (black and white, colour and retrospectively coloured) are just so "right" for the work. Maybe it is because they were the ones I saw as a child, but I think it is more than that. Now what I would love to see is an illustrated LoTR done in the style of the colour and B/W illustrations of the Hobbit. That would be worth my money!